James M. Taylor, J.D. is managing editor of Environment & Climate News, a national monthly publication devoted to sound science and free-market environmentalism. 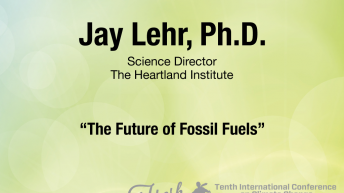 He is also senior fellow for The Heartland Institute, focusing on energy and environment issues. Taylor writes a weekly column for Forbes which appears on the magazine’s Forbes.com website. 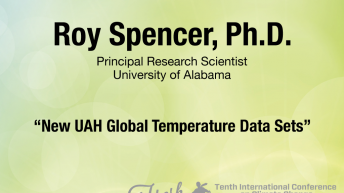 Taylor has presented energy and environment analysis on CNN, CNN Headline News, Fox News Channel, Fox Business Channel, MSNBC, PBS News Hour, PBS Frontline, CBS Evening News, ABC World News and other TV and radio outlets across the country. Taylor has also been published in virtually every major newspaper in the country. 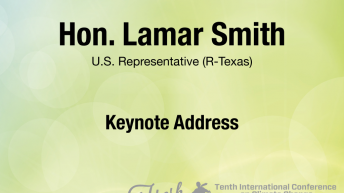 He received his bachelor’s degree from Dartmouth College where he studied atmospheric science and majored in government. He received his Juris Doctorate from Syracuse University. He is the host of the “Inside Florida Politics” show on WGUL, a Salem Radio station in the Tampa market, and also maintains a personal Web site. Click here for more information and presentations by James Taylor.